A great deal of work has gone into this event! The Ohlsen-Jenner House has beautiful wood floors and original woodwork and an old-fashioned cellar. Many of the furnishings are period pieces and are ready for visitors and will no doubt be a crowd pleaser! There will be door prizes, souvenirs, a raffle, and refreshments! See you there! Don't miss it! More Info: The Open House will be held from 1-4 p.m. on Saturday and 1-4 p.m. on Sunday. The Ohlsen-Jenner House was one of the first houses built in Loup City. Located on the south side of town, it is built along Dead Horse Creek and just south is the former site of the Ohlsen brickyard. 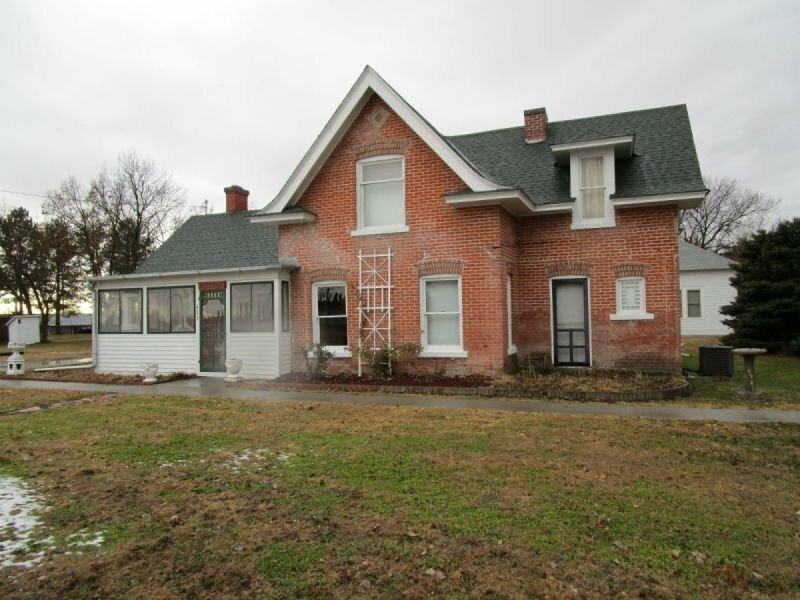 The house was built in 1889 by John Ohlsen, the co-owner of the Ohlsen Brothers Brick Factory of Loup City, and added on to in 1909. The last residents of the home were Robert and Dora Ohlsen (daughter of John Ohlsen) Jenner. The house and current museum site were purchased by the Sherman County Historical Society in 1988 and the house has been under restoration for the past two years.